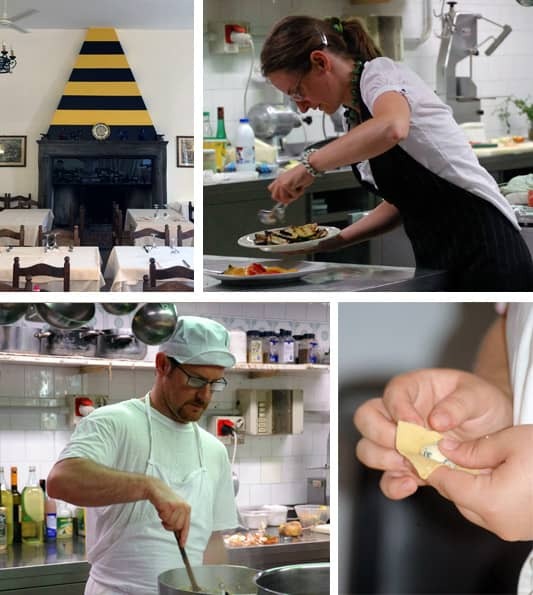 Panizzari Family has been managing successfully Il Cervo Hotel & Restaurant so that it has become one of the most famous and well known historical location in the Province of Piacenza. 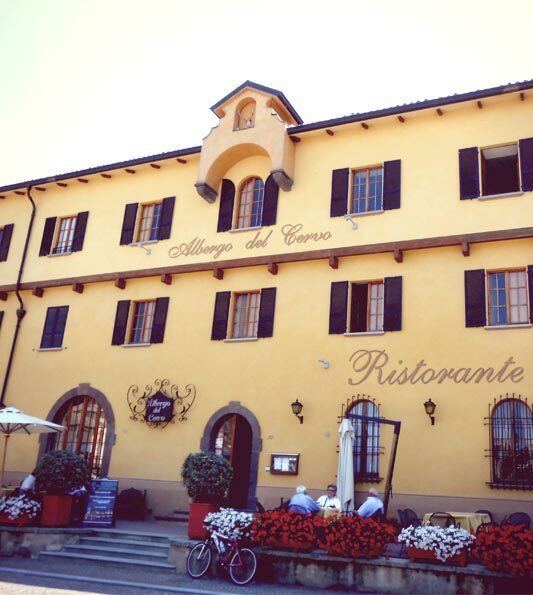 Il Cervo Hotel & Restaurant is located in the beautiful main square in Agazzano. The resort has been here since 1700. The inn was originally owned by Anguissola Count Family followed then by Gonzaga Family. The Gonzagas modified the structure of the location in order to get the perfect result as hotel and restaurant. After two following managements, Il Cervo Hotel & Restaurant became property of Panizzari’s family in 1975. Chef Antonio and his wife Maria Luisa, with their great experience have given to this place a new life with their great enthusiasm and passion. Today, Alberto and Paola , work with their parents in managing the location creating a very good feeling in innovation and tradition as well. Hospitality has always been important for Panizzari’s family. For us hospitality is all about paying attention to personal detail, because you are our guest. We really want to have a direct contact with our guest in order to satisfy their needs and wishes as much as we can so we ask our guests to call us directly for booking even if the on – line booking is common and useful on the web. We strongly believe in the personal and convivial relationship between us and our guests so that we can assure our special services and the best accommodation. The passion for good cooking has been handed down from father to son. Chef Alberto, in fact, can count on his father’s experience reinventing new courses, even not specifically from the Piacenza’s tradition. Our wine list contains the best labels not just from our local winehouses but even from all the other regions of Italy.